I'm sure many of you have experienced drawing action scenes. It's difficult to draw swords, fighting scenes, people holding guns and action scenes. This time, we feature useful materials that will help you can refer to. 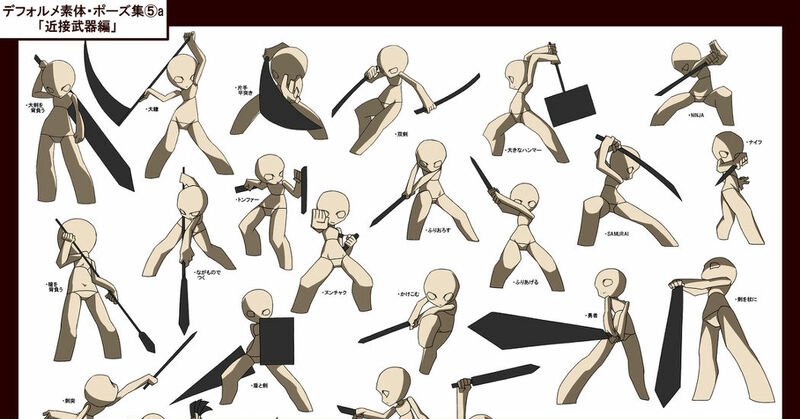 Please use these as your reference when drawing the action scenes.